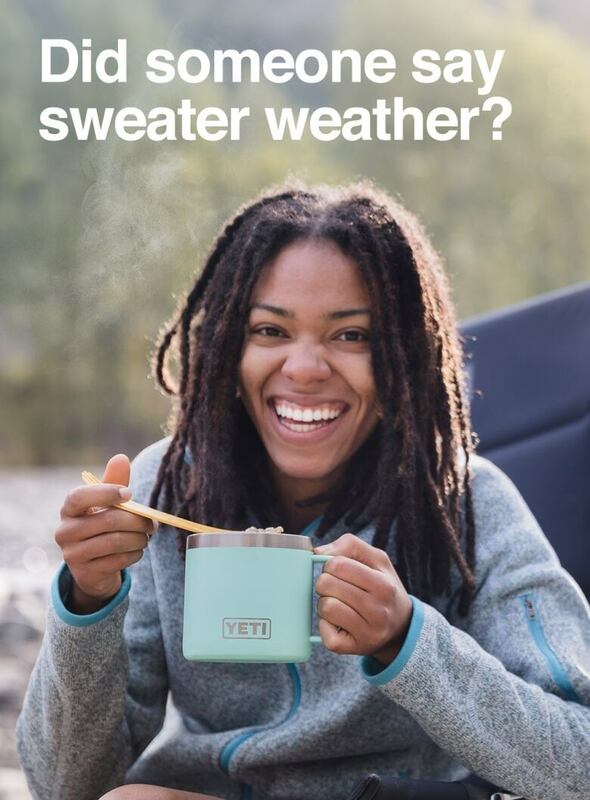 Outdoor equipment company Mountain Equipment Co-op has committed to better representing the diversity of Canadians who love the outdoors, after being called out for the use of predominantly white models in its advertising. 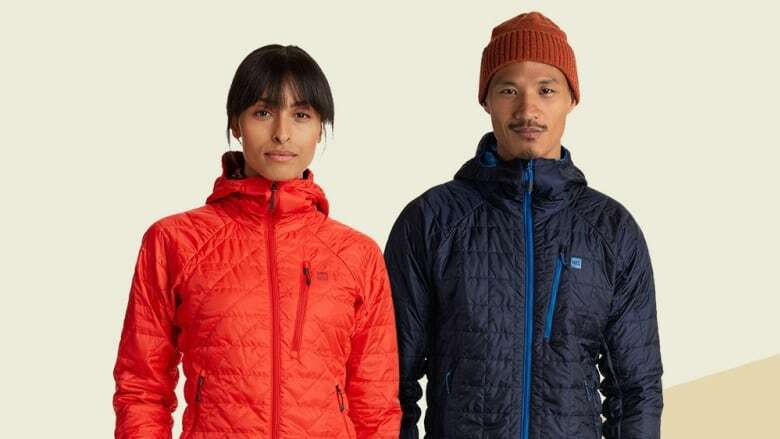 Outdoor equipment company Mountain Equipment Co-op (MEC) has committed to better representing the diversity of Canadians who love the outdoors, after being called out for the use of predominantly white models in its advertising. "We need to represent the communities in which our stores are, and we need to represent the diversity that is Canada. 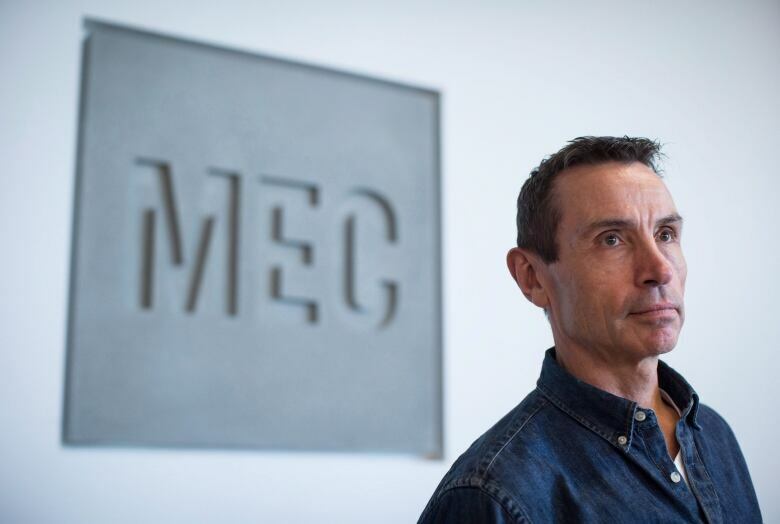 And if we don't we will not remain relevant into the future," MEC CEO David Labistour told The Current's guest host David Common. Labistour said that MEC commissioned a study last year of the outdoor leisure industry's promotional materials. It found only three people of colour — all of whom were porters or drivers — in magazines, websites and advertisements. MEC also conducted a customer survey and found that people of colour were as likely or more likely to be active outdoors than white customers. Labistour said the company has now committed to including more diverse demographics in its promotional material, and hire a more diverse workforce, including in leadership positions. MEC has since hired Vancouverite Judith Kasiama, who called out MEC last April on social media, as a brand ambassador. Kamal Al-Solaylee, author of Brown: What Being Brown in the World Today Means (to Everyone), says MEC deserves credit for the progressive, if overdue, initiative. "What I find astounding is that it took them up until the fall of 2018 to realize that Canada is a diverse country," he said, noting that more than half of the residents in his hometown of Toronto self-identify as belonging to a visible minority (51.5 per cent, according to the 2016 census). "For a company with such a national profile to only realize that so recently seems to be, on one hand, almost a wilful misunderstanding of the demographics of our country." James Edward Mills, author of The Adventure Gap: Changing the Face of the Outdoors, said major companies like MEC are following the lead of diversity-focused groups in the United States — such as Latino Outdoors, Natives Outdoors and Outdoor Afro — promoting outdoor activities among their own communities. He also credited people of colour posting their own outdoor adventures on social media and attracting large audiences historically underrepresented by the companies. "The visual representation is telling a different narrative than their catalogs and store displays and their hang-tags have been revealing. They're seeing a new demographic reality that they, frankly, can no longer ignore," he told Common. Researcher Jacqueline Scott used the term "the visual apartheid" to describe what happens when people don't see themselves in advertising and other official media. "It's telling you that you're not welcomed into this space, and by extension you're not wanted in the space," she said. "If you're thinking of going hiking, camping or canoeing, at the back of your mind is, 'Well, people like me don't do those kinds of activities. And if I try it, what kind of reception am I going to get?'" Al-Solaylee, who readily admits his personal aversion to partaking in the outdoors, called into question the idea that the untouched great outdoors is a particularly Canadian one at all. "The fact is that 82 per cent of Canadians live in what Stats Canada calls mid-sized and larger town and cities. And we continue to think of Canada in terms of its wilderness," he said. "There's sort of a danger when narrative of our country is reduced to something that doesn't reflect the experience of 80 per cent of the population." He also took issue with the idea of spending time in the wilderness as a rite of passage, or proof of masculinity. "I kind of question that narrative of ruggedness and resilience and toughness. If you really want to be rugged, try to take the Toronto subway during rush hour." Written by Jonathan Ore. Segment produced by Idella Sturino and Ines Colabrese.